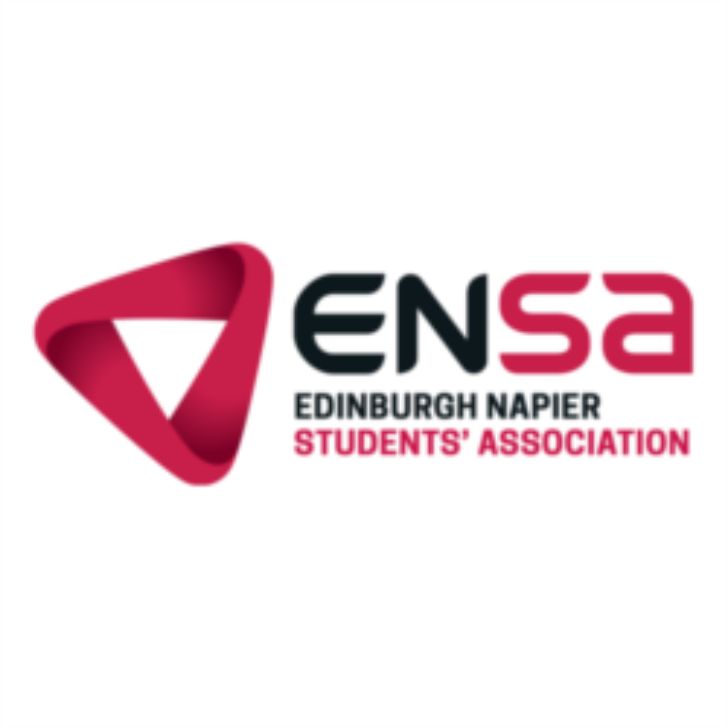 Edinburgh Napier Students’ Association (ENSA) seeks a new external Trustee to join its Trustee Board. Volunteers from an HR background are especially welcomed. ENSA’s Trustee Board is responsible for the governance of the association, sets the overall strategy for the organisation and evaluates its progress towards key goals. The Board is comprised of a combination of elected and appointed students and external lay trustees who bring in expertise and perspectives from a range of backgrounds. ENSA is a registered charity. Its mission is to improve the student experience for around 14000 students based at Edinburgh Napier University’s 3 campuses. Its main activities are student representation, sports and societies, advice and support, volunteering, training and events. Applications by CV and covering letter to a.whannell@napier.ac.uk, with the heading “Trustee Board application”. Closing date: 5th April 2019. 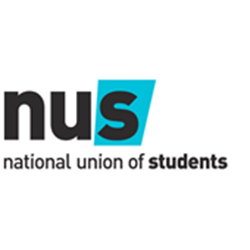 Part political, part business and part charity - NUS is a third sector membership organisation with a twist! Professionally run, but different – the exact-opposite of corporate. Collaborating with over 550 amazing member students’ unions, we provide a huge range of services and support to them. NUS colleagues work together every day to support elected student leaders - as they make change in the world and improve the lives of students - we help make it happen! An exciting opportunity has arisen within NUS Scotland to join our team supporting our Think Positive project work. This role will coordinate and deliver a flagship conference on student mental health working to engage stakeholders to learn and share good practice. The successful candidate should have knowledge or experience in event planning, project delivery and developing relationships with external stakeholders. Excellent communications skills and the ability to work across teams will be especially valued. This is a fixed term post for 12 months from start date, as part of the Student Mental Health Agreement project funded by the Scottish Government. With collaboration at the heart of your approach you’ll be excited to work with colleagues and stakeholders to raise the profile of Think Positive’s project work. You’ll have experience of planning, delivering and evaluating events. You’ll have no problems communicating clearly and effectively including through giving presentations, in writing and also over the phone. You’ll have been involved with project work before and will be comfortable planning, delivering and evaluating the work whilst working towards project outcomes. You’ll be used to developing relationships with external organisations and are comfortable identifying new ways to work together. You’re committed to being an active part of an environment that promotes equality of opportunity whilst recognising and valuing diversity. Your personal values will mean you are passionate about continually developing your knowledge and skills with the wider NUS Scotland team. In return for your passion and experience we offer the flexibility for work-life balance, a competitive salary for the non-profit sector and excellent holidays and benefits. We’re absolutely open to considering requests for job-share or part-time working. We’re committed to equality of opportunity for all. We welcome applications from individuals regardless of their race, ethnicity, sexual orientation, religion, age, gender, or disability. You can be yourself here whoever you are, be proud of the work you do and build a career in a place that knows different is good. Whoever you are, if you’re looking for something a bit out of the ordinary, we’d love to hear from you. 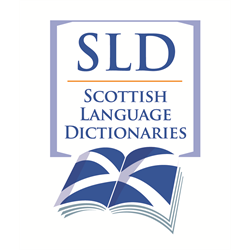 Scottish Language Dictionaries is Scotland&apos;s independent lexicographical body for Scots. Our Scottish National Dictionary (covering the period from 1700) and A Dictionary of the Older Scottish Tongue (from the earliest times to 1700) are national institutions, which provide a unique record of the language -- and of the history, culture and traditions -- of the Scots-speaking peoples. We publish our work online as the Dictionary of the Scots Language, in print (most recently the revised Concise Scots Dictionary), and as applications for mobile devices. We additionally work in partnership with other organisations such as Education Scotland, the Scots Language Centre, and the Universities of Scotland, to support people of all ages and abilities in their knowledge and use of Scots vocabulary. 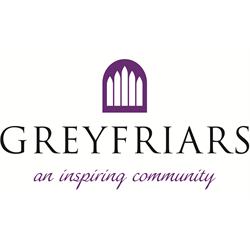 We employ six members of staff and are funded by an annual Grant-in-Aid from the Scottish Government. 1. We wish to extend our dictionaries’ coverage of Scots past and present and share this work more widely, both at home and abroad. To do this we need to generate additional funding to supplement our annual Grant-in-Aid. 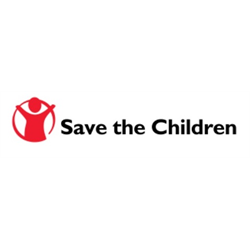 We therefore seek a Fundraising Champion to help us develop a successful fundraising strategy. The appointee will be supported in this role by a Fundraising Sub-committee, which the Champion will chair. This post would be ideally suited to a candidate with experience of fundraising in the education, heritage, and/or cultural sector. 2. As we contemplate our priorities for the coming decade, we recognise we know little about the users of our dictionaries or their lexicographic needs, expectations and wishes. We therefore seek a Priorities Champion to help us understand which aspects of Scots vocabulary we should focus on and how best to communicate our work. The appointee will be supported in this role by a Priorities Sub-committee, which the Champion will chair. This post would be ideally suited to a candidate with an appreciation of the importance of Scots in education, the arts, and/or the wider community. Trustees of Scottish Language Dictionaries support the leadership of the charity by setting its strategy and monitoring its progress. Trustee business is usually conducted at Board meetings, which take place three to four times each year, usually in the Central Belt of Scotland.